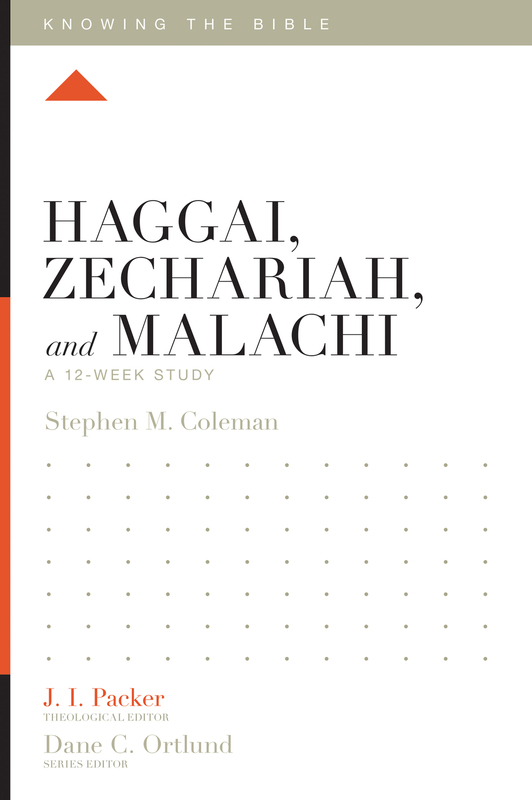 The books of Haggai, Zechariah, and Malachi contain messages to God’s people who, after experiencing deliverance from exile, still struggled with doubt, discouragement, and despair in the Promised Land. 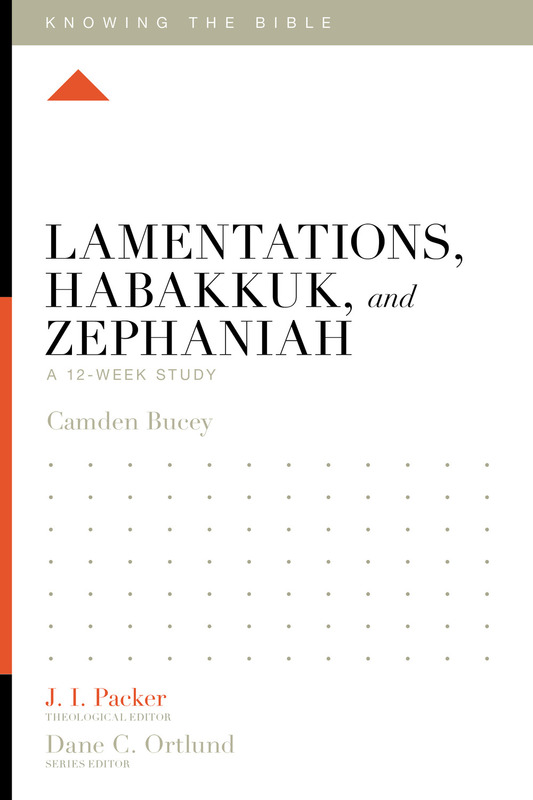 The prophets called them to faith as they awaited an even greater deliverance yet to come. 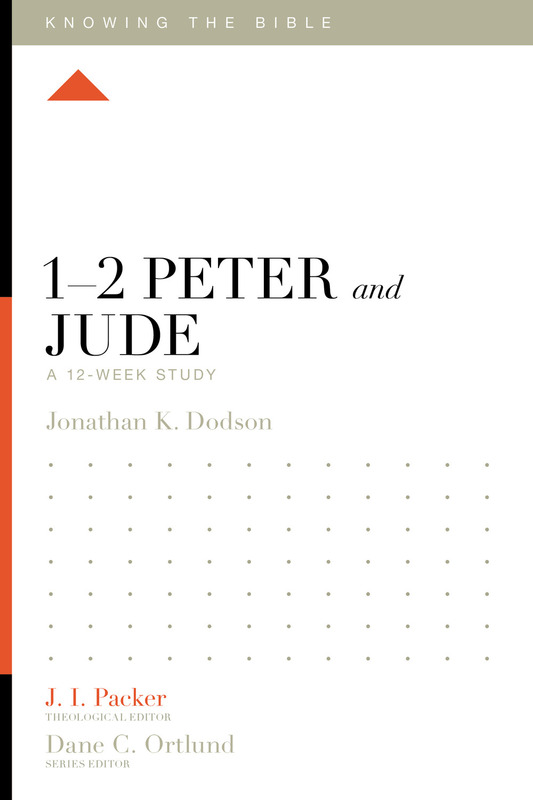 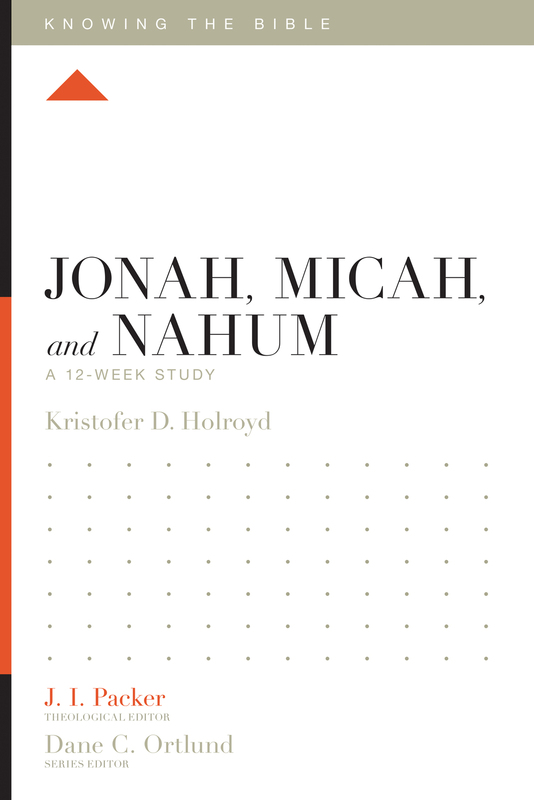 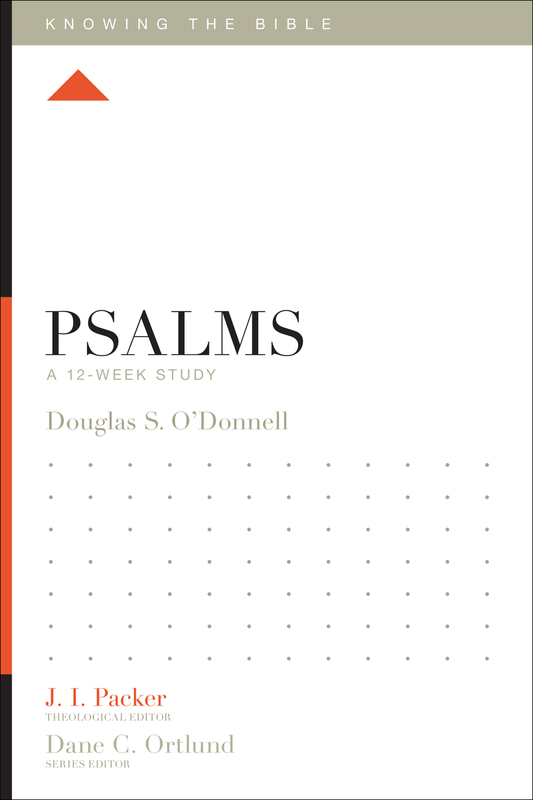 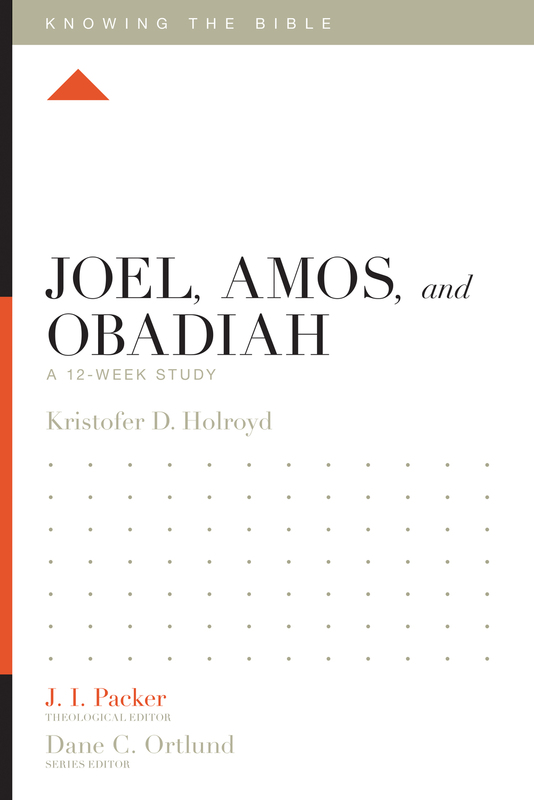 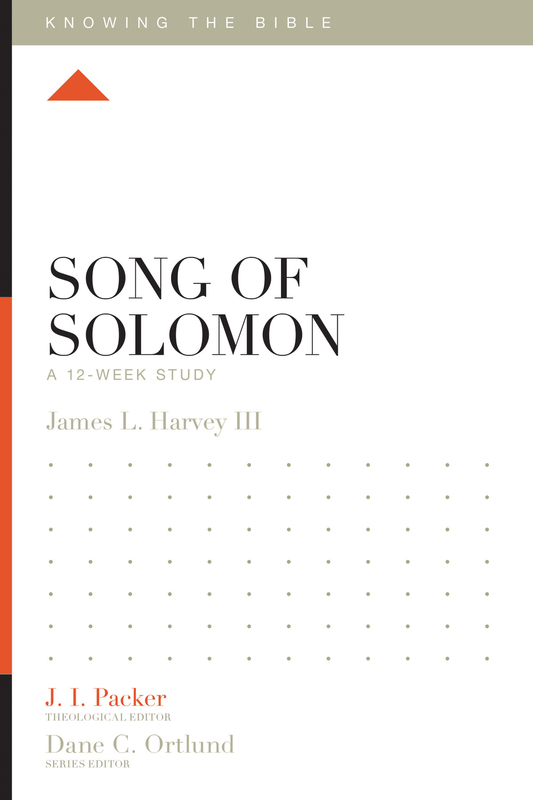 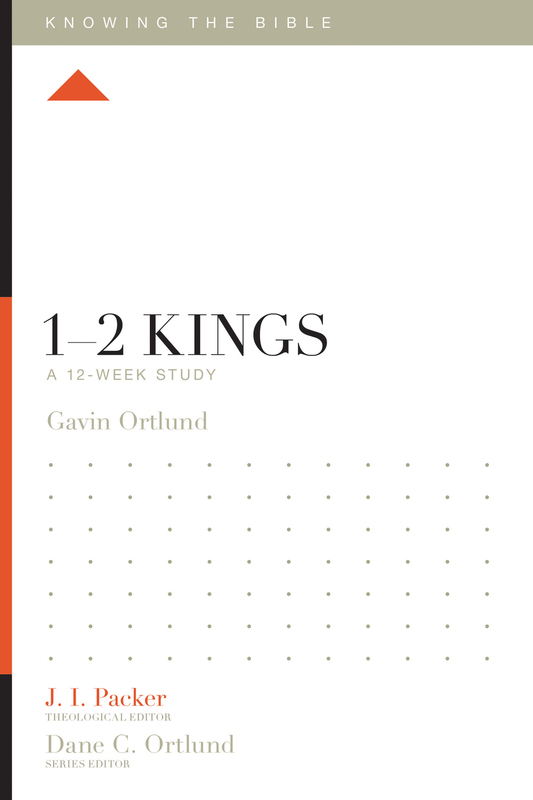 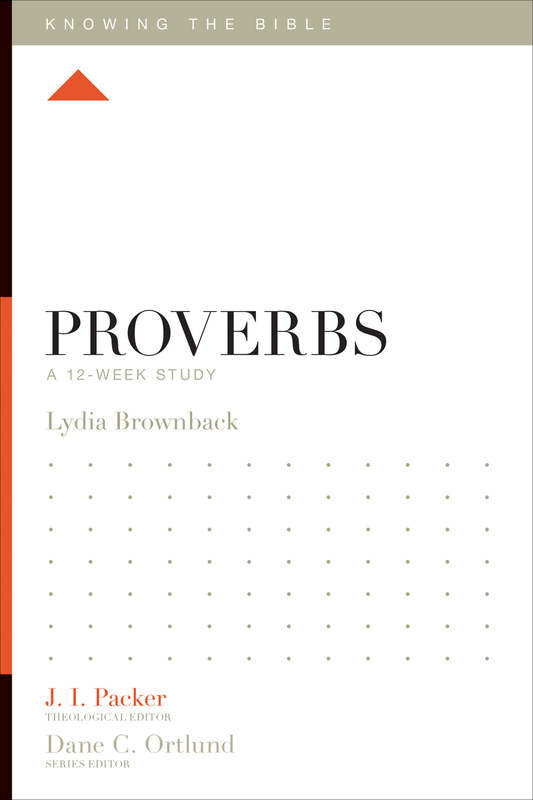 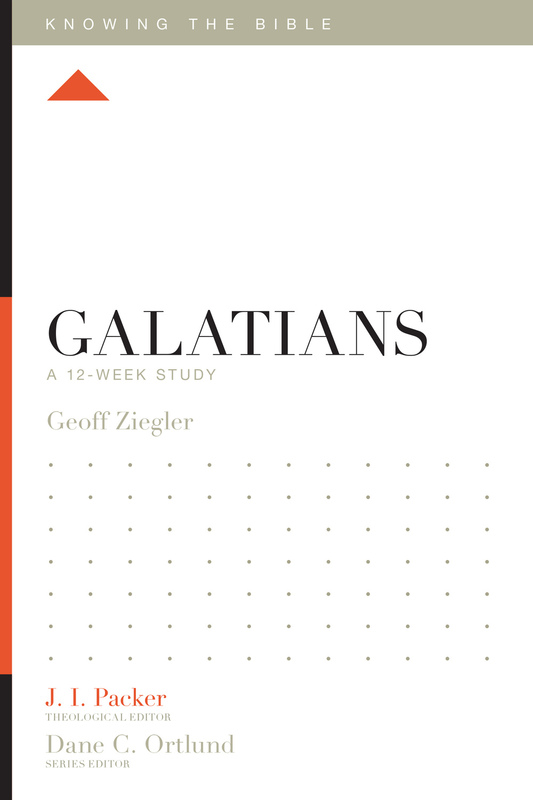 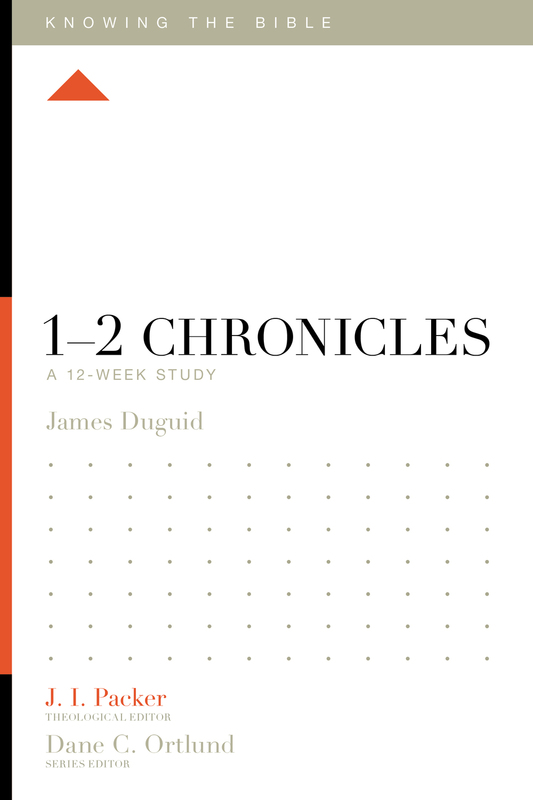 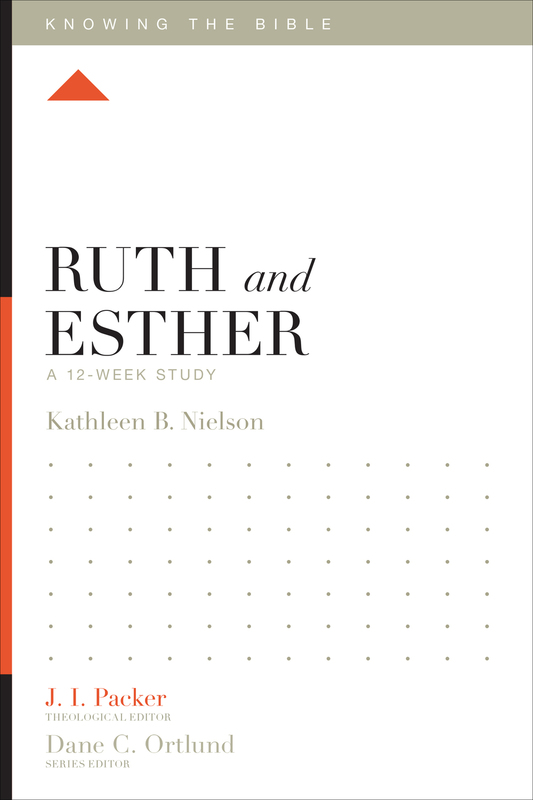 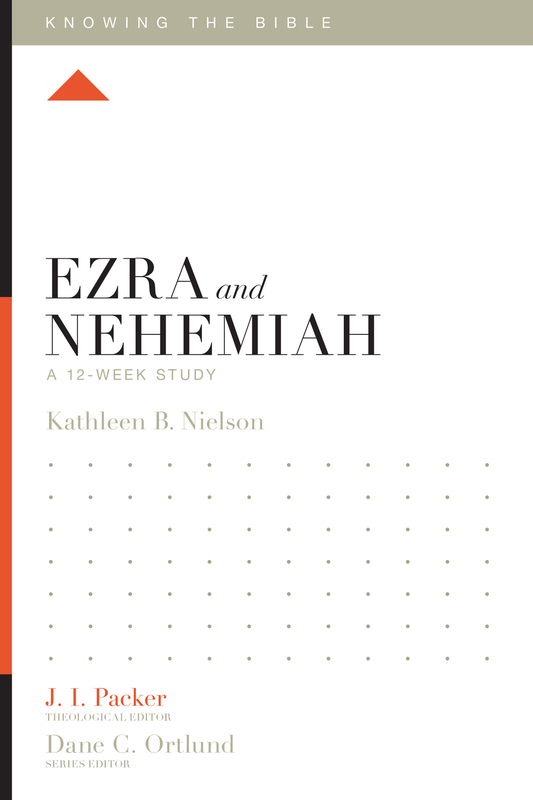 Through this 12-week study, readers will see the faithfulness of God as he restores his presence among his people through the temple—a foretaste of the promised Messiah, who is the true temple and ultimate fulfillment of God’s promises. 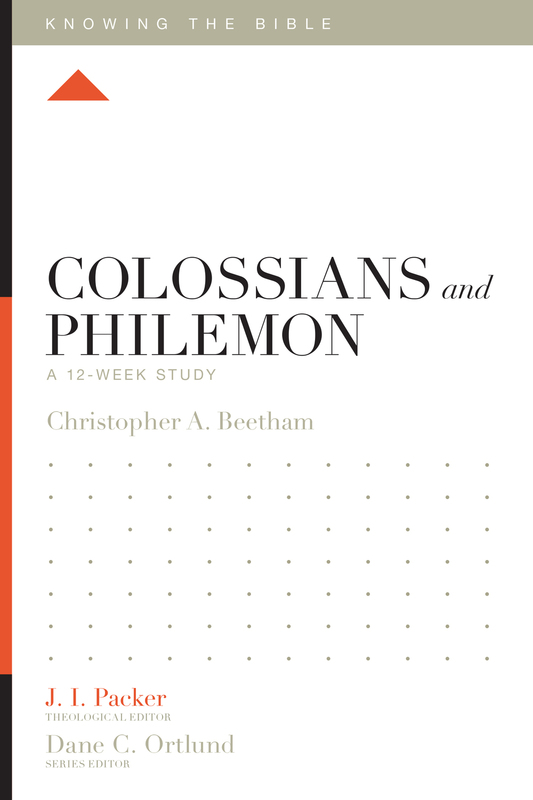 Stephen M. Coleman (PhD, The Catholic University of America) is assistant professor of Old Testament at Westminster Theological Seminary and the senior research fellow at the J. Alan Groves Center for Advanced Biblical Research.